Iced coffee. You either love it or you hate. My pawpaw drank it. On a hot summer day, he might drop an ice cube or two right in his coffee cup. He’d sit on the back porch for just a minute, take 3 sips or so and sling the rest in the yard before he headed out to the garden. And by sling, I mean that nonchalant sideways throwing motion that mostly has to do with a quick flick of the wrist. Coffee would arc through the air, and 2 little ice cubes would be left in the grass. It was baffling business. As a kid, I didn’t get it. Shoot, I didn’t even drink coffee. What did I know? As an adult, however, I’ve seen the light. I drink coffee. All day. Everyday. From morning to night. And for those of us “all day” drinkers, iced coffee can be like nectar straight from Heaven, especially when summer turns up the heat. Now, granted my ice coffee looks a bit different from the 2 little cubes in the straight black abyss my pawpaw used to drink (He would call mine coffee for sissies and babies, for sure), but the basics for making a cup of good iced coffee hasn’t changed. It’s simple: It needs to be cold. And it doesn’t need to get watered down… from melting ice… ever. …Which is a serious problem if you just drop some cubes in it. And probably why my granddad always ended up throwing most of his in the yard. Now there are a myriad of ways to circumvent this problem. You can make a special cold brew (which takes forever and works best from a concentrate). You can make your coffee extra strong, so when the ice melts it all balances out. 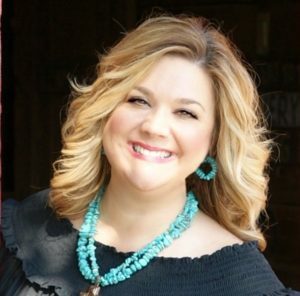 (But until it does… get ready for your hair to stand on end. Did I mention the words “extra strong”?) 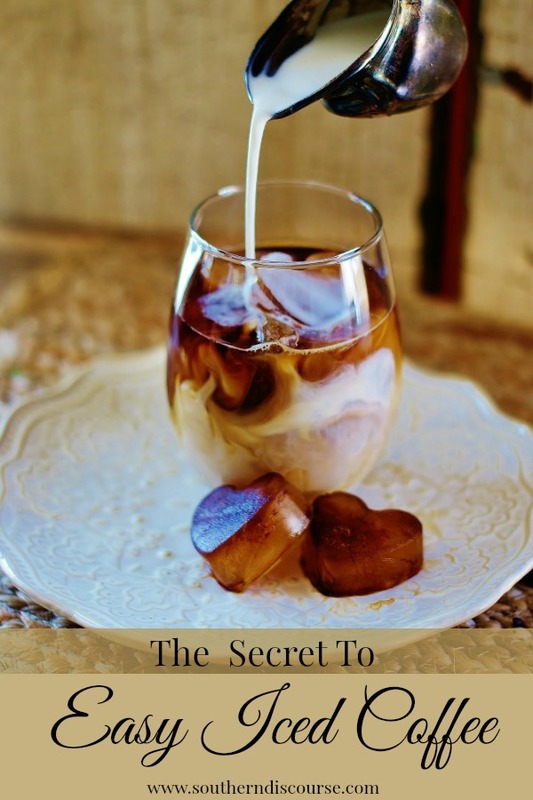 Or you can just use this simple little secret to make easy iced coffee using the coffee you already have. 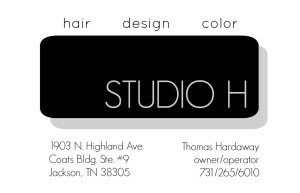 This how-to contains affiliate links to products I actually use and enjoy. The premise of this whole business is that sometimes, just sometimes now, there is some leftover coffee in the coffee pot. For some reason or another, we didn’t get the chance to drink it all. I know. For shame. But it happens to the best of us. And it leaves us with the decision of what to do with that old coffee. Instead of just throwing it down the sink, what if you made ice cubes with it? 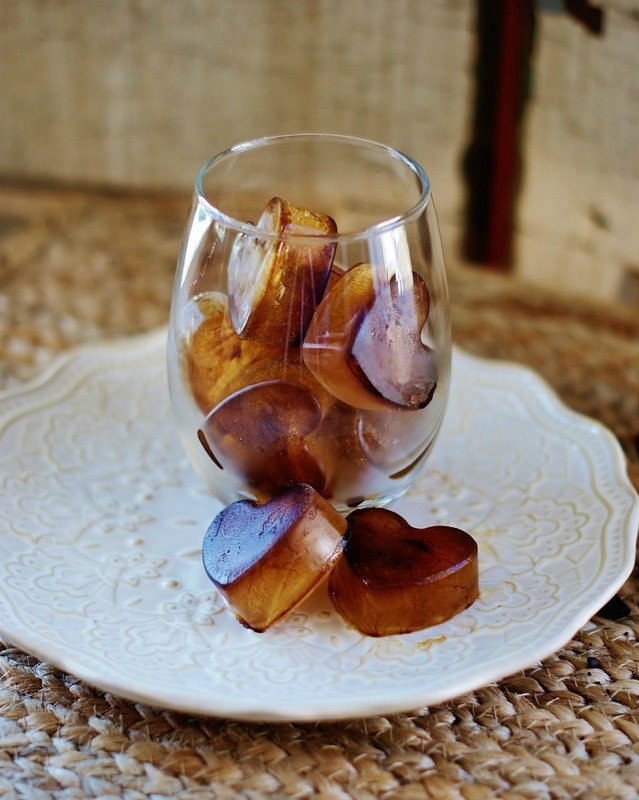 Ice cubes for iced coffee. Just a few cubes. Every day. 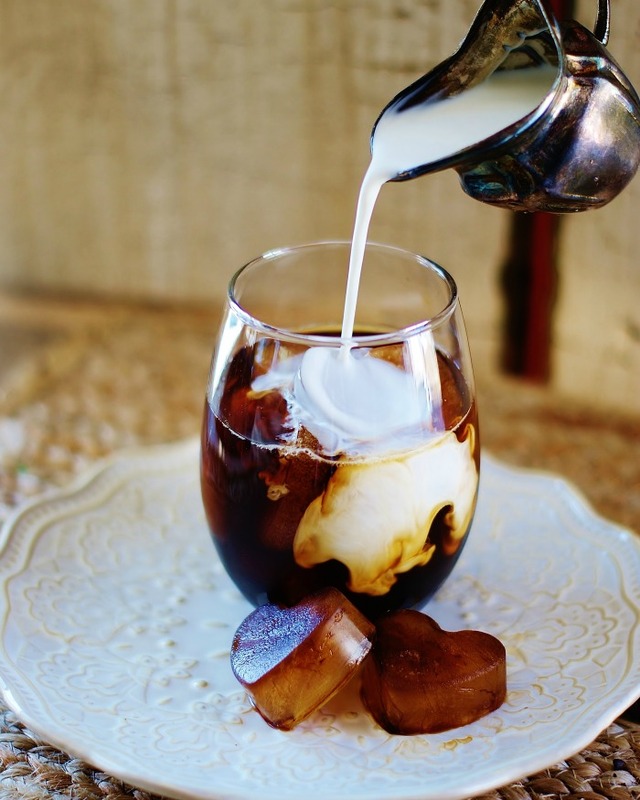 Because here’s the genius of it: if you make ICE from that leftover coffee, when the ice melts… you get more coffee! What? More Coffee? Happy Dance! More coffee is always a good thing. But more importantly, this means no more watered down iced coffee ever! 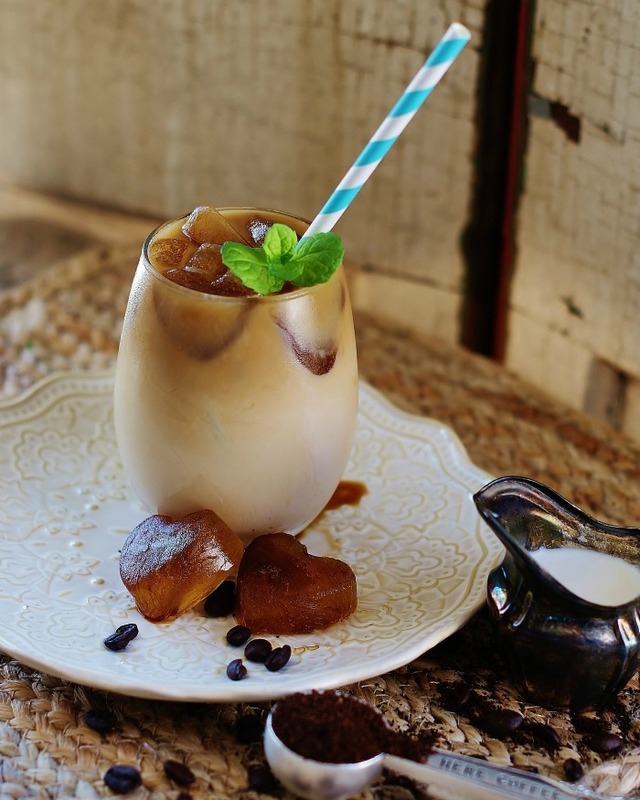 So maybe now, you’re making a little more coffee in the morning than you know you’ll drink… Because you know, easy iced coffee on the ready everyday. The process is simple. 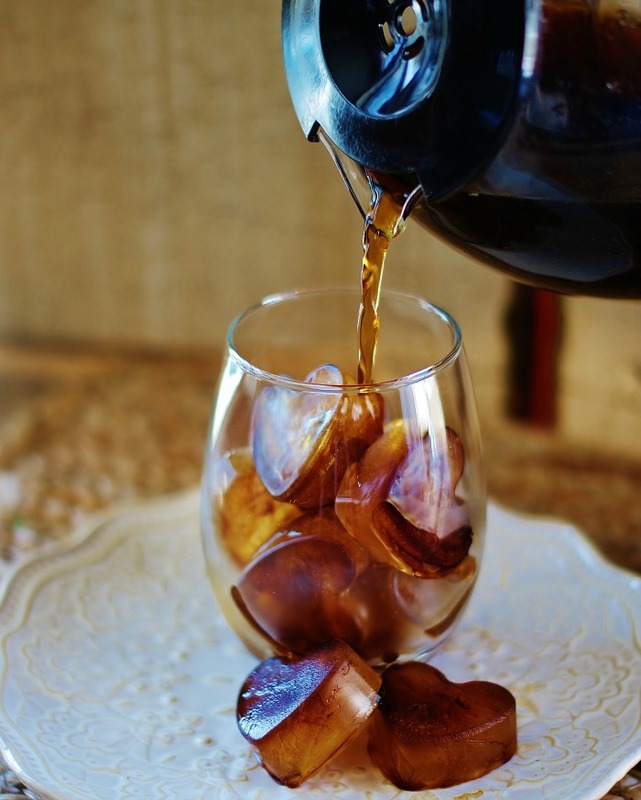 After making your coffee ice cubes (it usually takes about 5 hrs), you can fill a glass of your choice with your cubes, then pour room temperature fresh coffee over them. 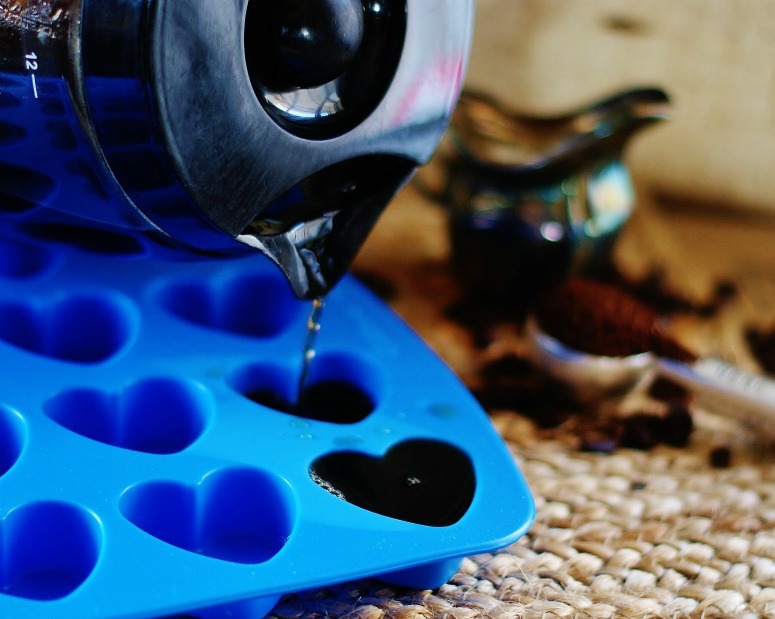 I used my Wilton silicone mold to make little heart ice cubes because I wanted to make sure my coffee love was front and center in this post (I bet you couldn’t have guessed otherwise). Besides, it’s just fun. So, why not? These silicone molds are super versatile. 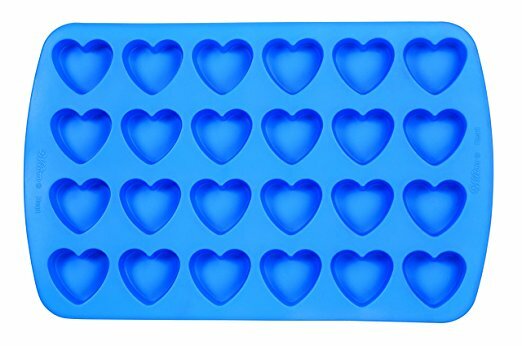 You can bake in them, make candy in them (check out where I made chocolate hearts using this mold), and in this case, make ice in them. 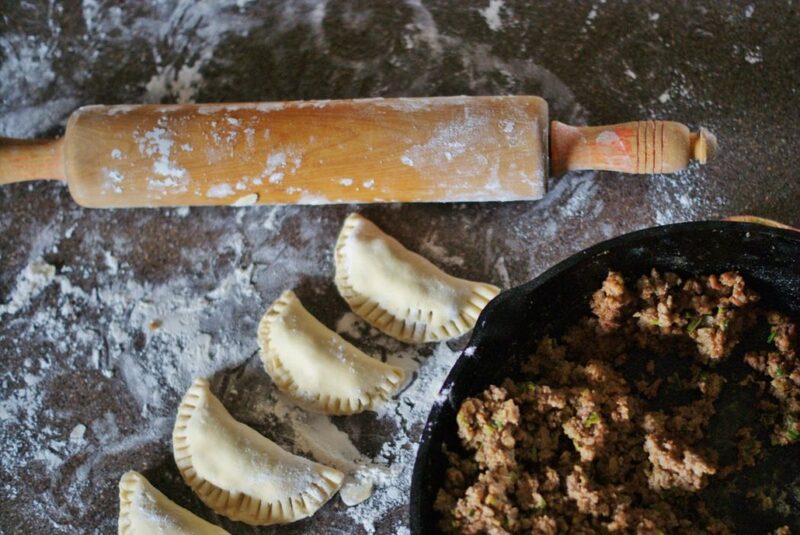 They go from freezer to oven no problem. And whatever you’re making just pops right out! 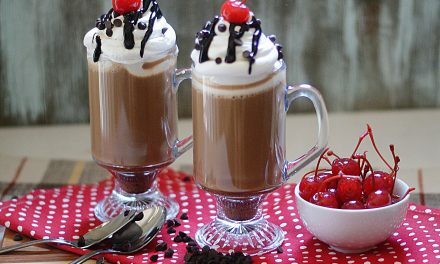 If you’re going to add flavored creamers or syrups, make sure you leave room in your glass for those add-ins. I love adding flavored creamers, so I only fill my glass about 3/4 of the way full to leave plenty of room for extra yummy. You just add in your cream and/or syrup the way you would to your hot coffee. But let’s just take a moment to appreciate the beauty of when the rich cream hits that dark coffee. I know my afternoon is about to get better just from the looks of this! You can finish off your iced coffee anyway you like. Whipped cream? Chocolate syrup? I like to make mine pretty. As the temps warm up, I go for a sprig of mint and a fun straw. I’m a firm believer that everyday should be special. And it’s the little things that make all the difference! Just knowing that this is what 3:30 is going to bring me, makes me look forward to those long afternoon hours that just seem to drag on instead of dreading them. Really need a pick me up? 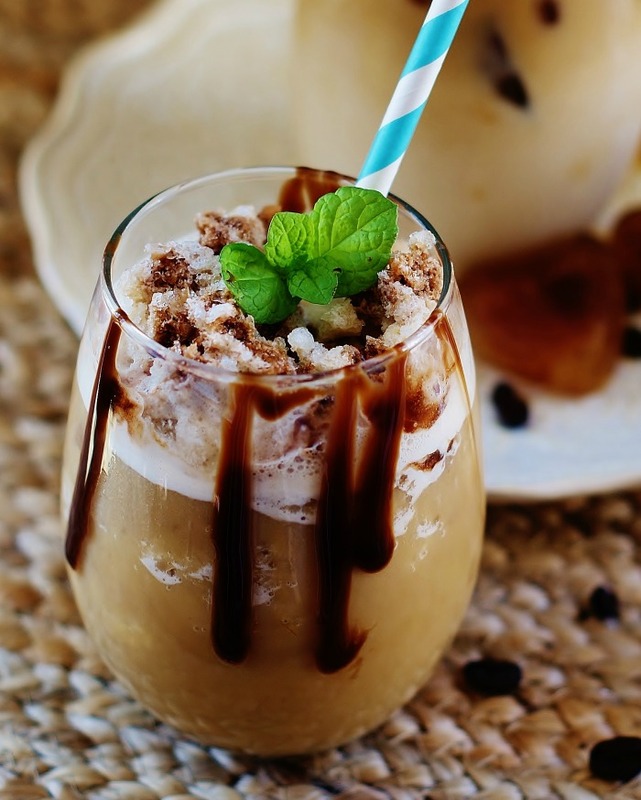 Take those easy iced coffee ice cubes and pop them in your blender with a bit of your fresh coffee and favorite creamer. Blend it up nice and slushy. Voila! 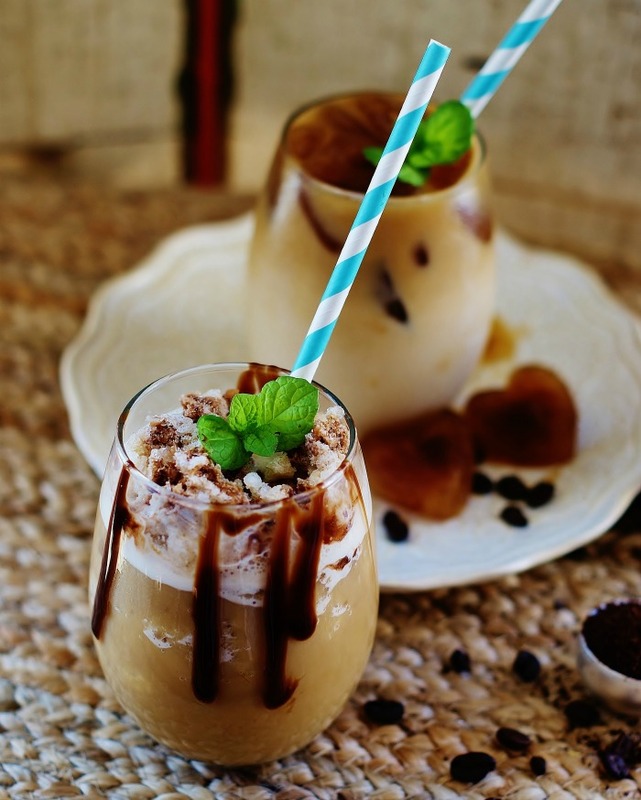 Who wouldn’t want a frozen coffee to brighten their afternoon? 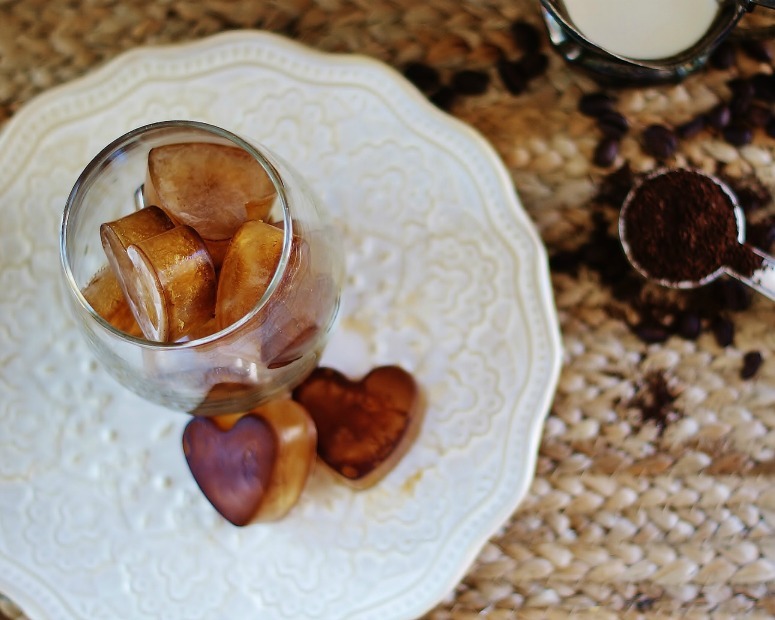 Whether you decide to go iced or frozen, these little coffee ice cubes will completely change your coffee game. Full-flavored, never watery, iced coffee can be a treat that you enjoy anytime, you please. Or every afternoon. No judging here. I’ll be joining you. Want more coffee ideas? Check out these ASD favorites! 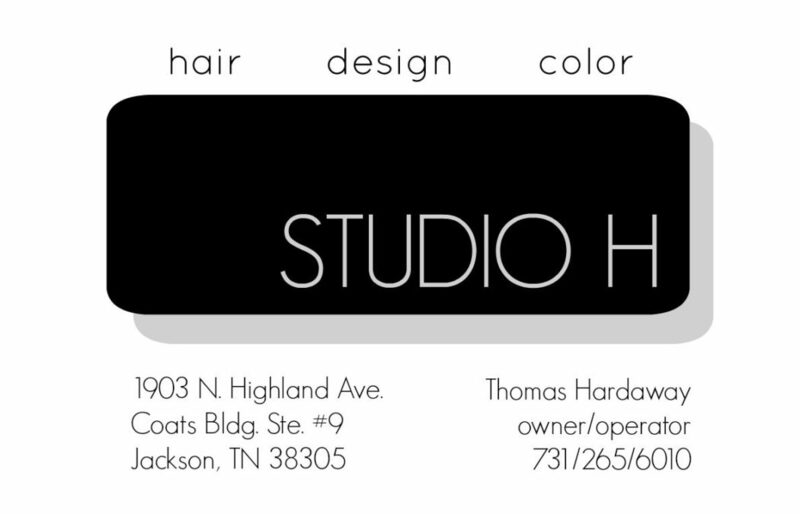 Products I used in this how-to! 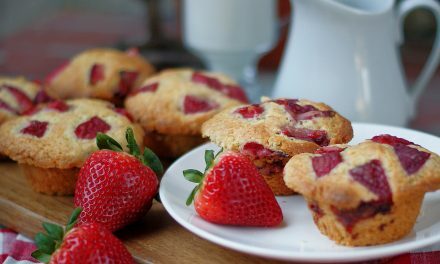 Check out this and other great recipes at Meal Plan Monday, Wow Us Wednesday, Full Plate Thursday, and Weekend Potluck. Oooo! I like the way you are thinking! Great idea, Kristen! 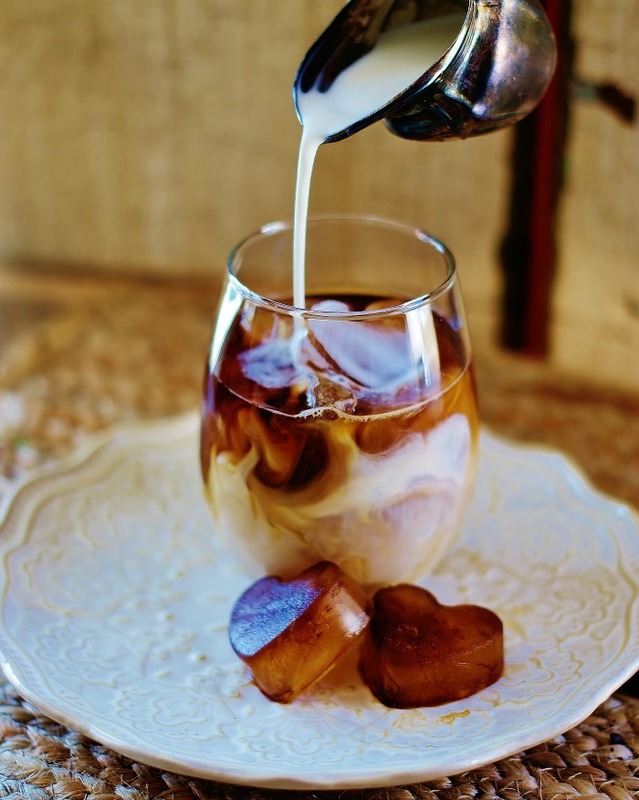 I love Iced Coffee in the hot summer, this will be fantastic! 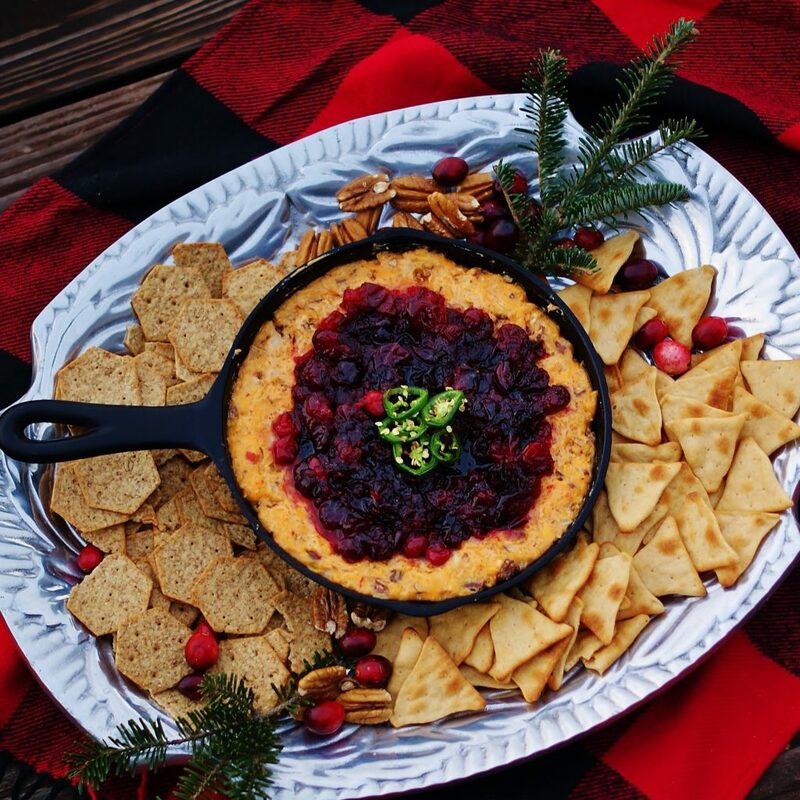 Thanks so much for sharing your awesome post with us at Full Plate Thursday and hope to see you again real soon!